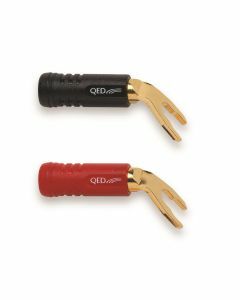 QED was one of the first companies in the world to recognise the importance of loudspeaker cables and introduced the first 79 strand model in 1976. Our subsequent designs have been built upon our continuing research into this vital link in the hi-fi chain, winning more industry awards than any other brand and are supported by our lifetime guarantee. 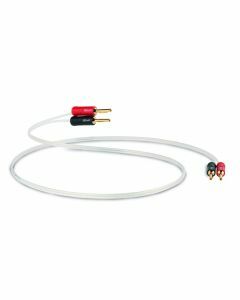 The Profile range offers the ultimate in slim-line entry-level connectivity. Like all QED products it comes with a Lifetime Guarantee. "There is little not to like for this kind of price tag." 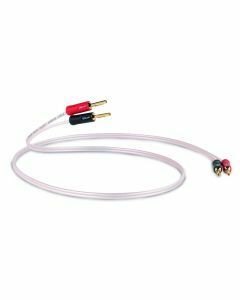 QED Profile HDMI, What HiFi? The Performance Range is the largest and most popular QED cable range, offering the optimum balance between sonic performance and value. 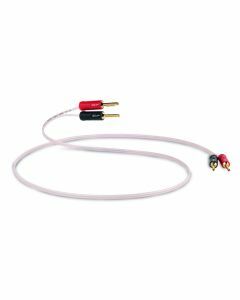 99.999% oxygen-free copper conductors and low-density polyethylene dielectrics minimises electrical energy loss in the cable insulation which can greatly impede audio fidelity. 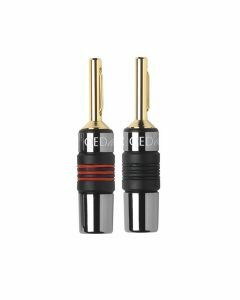 Some of the range will have gold plated non-locking plugs where applicable and either X-Tube or other technology depending on the application. Featuring the highly awarded XT25, the Performance ranged offers unrivalled performance and value. 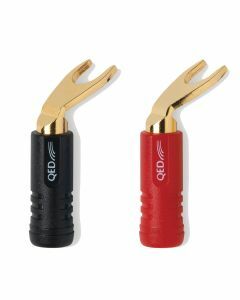 Provides increased conductivity for improved fidelity. 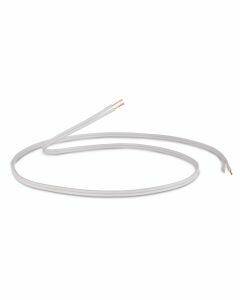 Provides a secure low resistance connection which will not tarnish over time. Minimises electrical energy loss in the cable insulation which can have a detrimental effect on the fidelity of the sound compared with cheaper PVC alternatives. The Reference Range is designed to provide the ultimate performance level against which all others are judged. 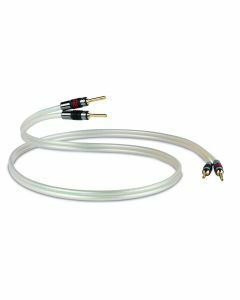 Featuring proprietary cable geometries with enhanced conductors and dielectrics, it represents the pinnacle of QED's research into analogue audio transmission. 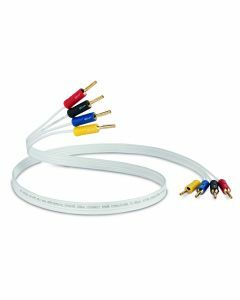 Featuring the critically acclaimed XT40 "The QED XT40 is a special cable – detailed, balanced and authoritative, and we think it’s worth every penny. Go treat your system." 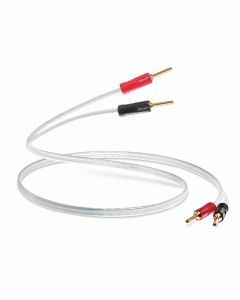 Eliminates the ‘skin effect’ by inserting a conductive braid around a hollow central core thereby ensuring improved fidelity across the complete audio bandwidth. 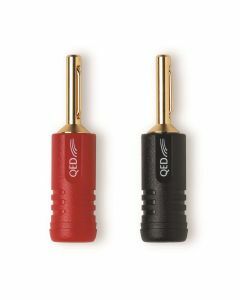 Provides increased conductivity even at high frequencies for improved fidelity. 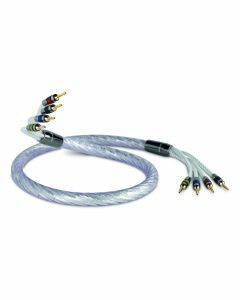 X-Tube™ technology first came to prominence in 2005 with the launch of the world renowned Silver Anniversary XT, the most highly awarded mid-range cable in the world, winning the What Hi-Fi Product of the Year three years in a row. 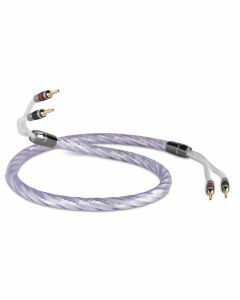 Offering a no compromise sonic performance, the Signature cable range has been designed for the most discerning audiophiles. The range boasts a wealth of unique and exclusive technologies to ensure the delivery of improved timing and detail with maximum fidelity. 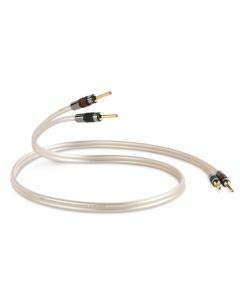 Offering no compromise sonic performance, the Signature speaker cable range has been designed for the most discerning audiophiles. The range boasts a wealth of unique and exclusive technologies to ensure the delivery of improved timing and detail, and maximum fidelity across the reproduction. 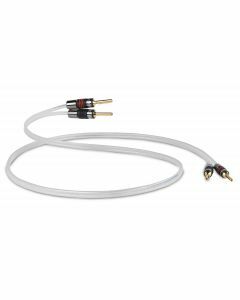 Featuring the critically acclaimed Supremus, the Signature range offers a range of speaker cables when only the very best will do. 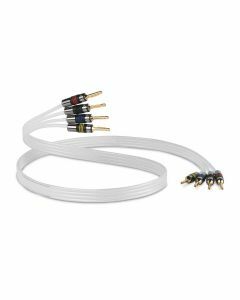 “Superbly constructed and intelligently engineered, these loudspeaker cables are a new reference”! 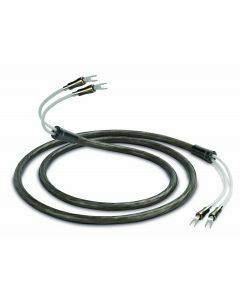 Further minimises electrical energy loss in the cable insulation which can have a detrimental effect on the fidelity of the sound compared with cheaper LDPE alternatives. 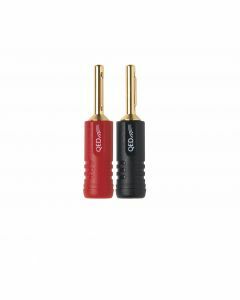 Eliminates both the ‘proximity effect’ and the ‘skin effect’ by twisting individually insulated strands around a hollow central core thereby ensuring maximum fidelity across the complete audio bandwidth.